Building CVC words is so much fun with bottle caps! I absolutely love bottle caps for literacy and math centers which you may remember from my Secret Sight Words post a few years ago so I wanted to show you one of my favorite ways to use them. Building words! For this short vowels center, I made 160 different CVC words. 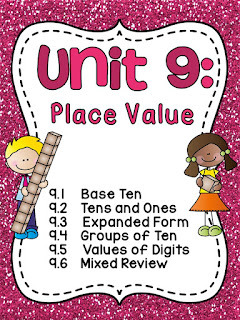 Since every CVC word card comes in 6 different levels, you can really easily differentiate it for your class or use them to practice certain skills. 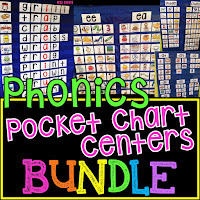 For example, if you're practicing beginning sounds, you could use all of those cards for the different short vowel sounds OR just the short e cards if that is the vowel you're practicing at the time or however you want to use them. The alphabet letters are fun and colorful but I love bottle caps because you can make as many as you need. Just ask your parents for their water bottle caps and bring yours from home and use a permanent marker to write letters on them. Like I was saying about the 3 blank circle versions, they are great word building practice in small groups. I love them for segmenting the individual sounds in a word. You can also practice the missing initial sounds and final sounds cards in small groups. 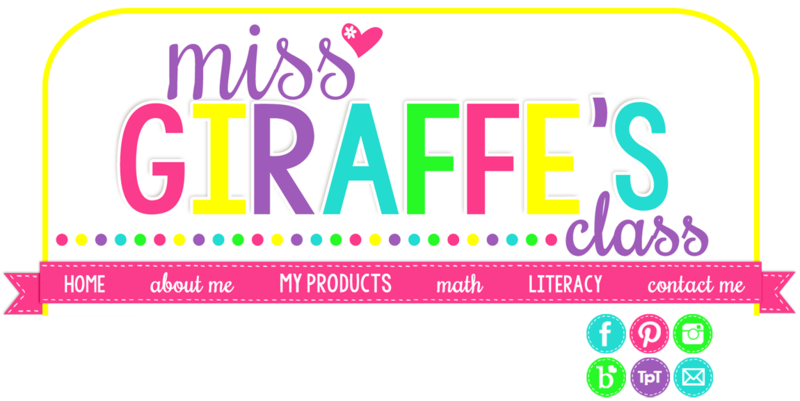 They're awesome for making kids think about what comes at the beginning of the word and what they hear at the end. You can also use them as an independent center. 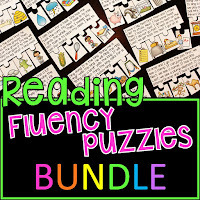 Once your kids know all of the vowel sounds, I recommend using the middle sounds cards to practice what vowel sound the word is making. 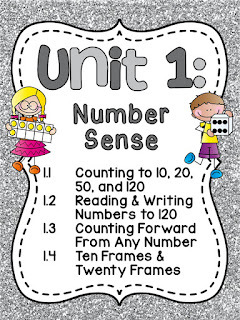 This can get tricky, especially with short i and e, so it's a fantastic center to practice it, especially for struggling students. 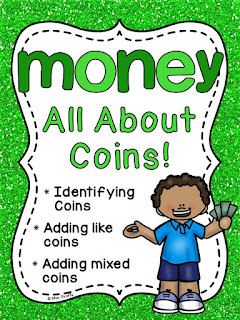 Once your kids have done all of the cards as centers or small group activities, you can always just throw these cards into a bin as a free choice center. You can mix them all up by vowels and type so they can just do the ones they want. If you put your box of alphabet magnet letters in the center, that makes it a really popular choice as well! So anyway! 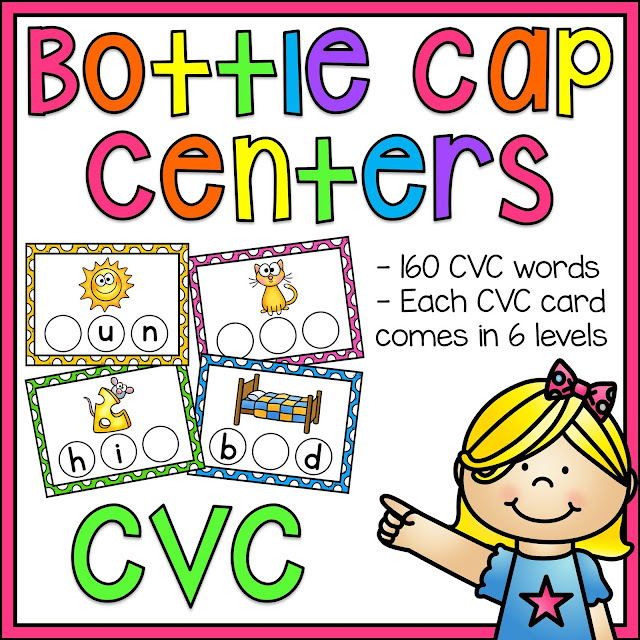 This is one of my favorite short vowel activities for working with words and you can get ALL of these cards in the Bottle Cap Centers CVC Words bundle! I mean how cute is this cub?? I also have Sight Word Sentences Bottle Cap Centers! & I even have Bottle Cap Math Centers!